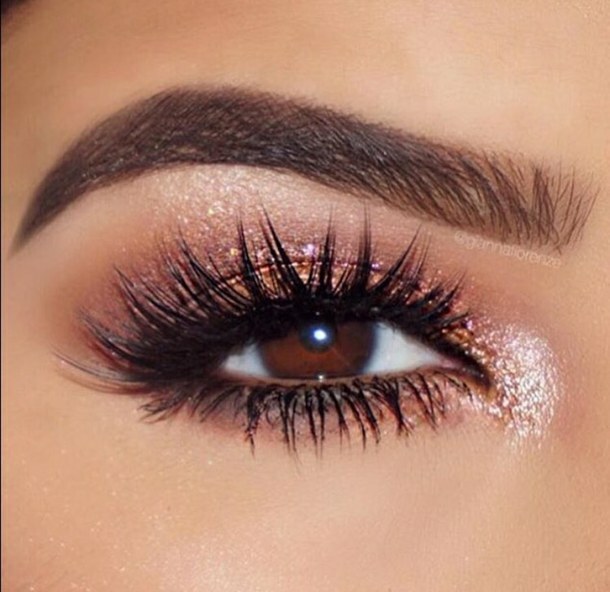 When your brows look fantastic, you can keep the rest of your makeup minimal as they make a strong statement. Discovering your perfect brow shape is a face-changer that not only defines your eyes, but also frames the entire face. It is a spectacular makeover to have a perfectly shaped brow. 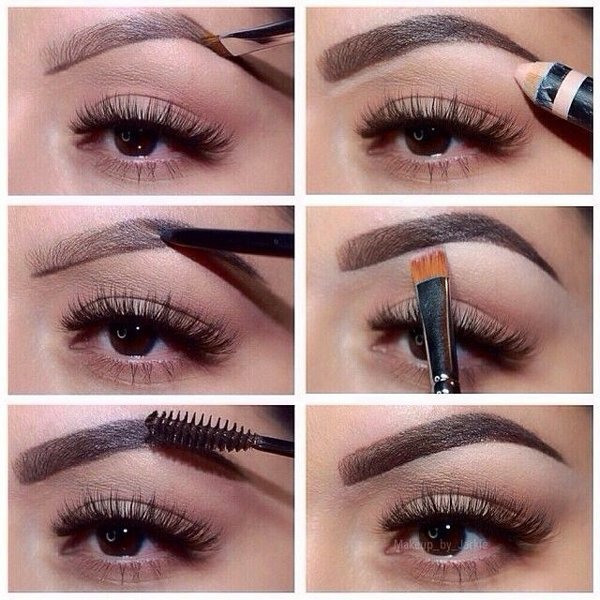 The key purpose here is to make your eyebrows look more natural, even if you’ve spent hours trying to get the perfect shape. 1. Find the perfect eyebrow shape for your face shape: If your face is round, try to create an arch as high as you can. Look for a brow shape that follows a straight line to the tip of the brow, and stay away from a rounded brow shape which will make your face look very round. For a square face, a curved brow shape is ideal. Stay clear of thin and short brow shapes. If you have an oval face, choose a flat and soft-angled eyebrow shape. Those should go straight up, and then gently curve around at the top. Knowing which hair you should tweeze and which ones you should leave alone makes all the difference when it comes to the perfect brow shape. 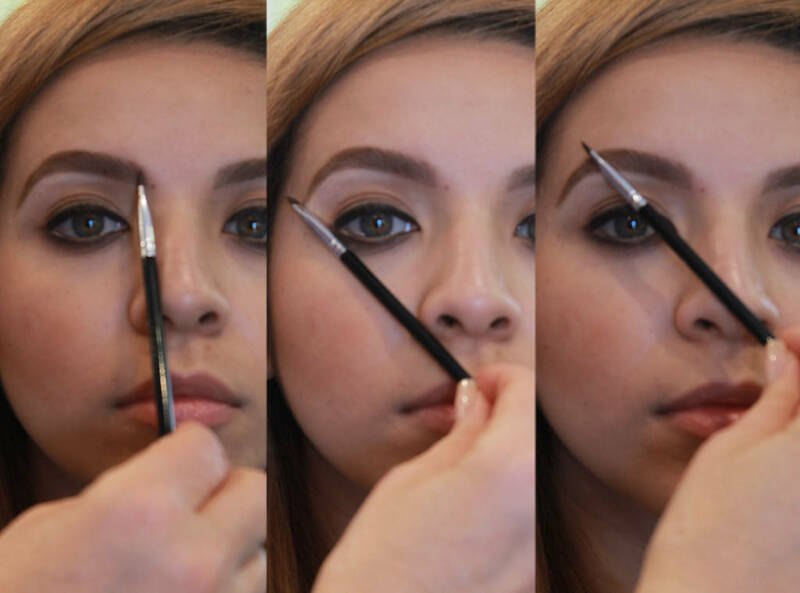 To identify the three points that you will need to look at when shaping your eyebrow, use the ’pencil’ method. Place a pencil in a straight line along the side of your nose- this is going to be the beginning i.e interior of the brow. Next, place the pencil along your nose and across your pupil. This will be the arch and the highest part of your brow. Now move the pencil so that the end of your nostril and the outer edge of your eye are in line — this is the end of your brow. 2. 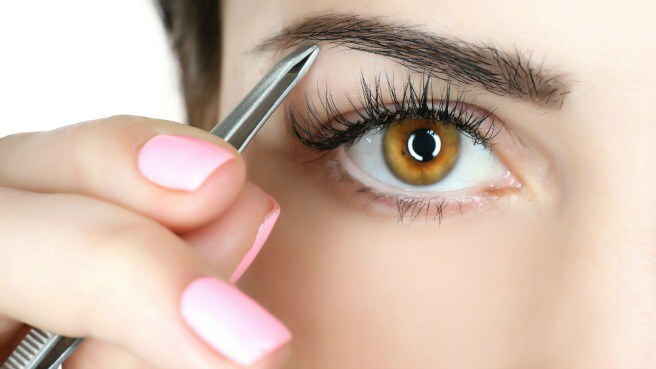 Pluck the perfect eyebrows: Before you start tweezing, use a brow pencil to outline the shape you want. Invest in a high-quality pair of tweezers. Be careful when plucking the area above the brow; if you go too far and over-pluck it, the brow will look abnormally thin. After every few tweezes, take a couple of steps back and look into a magnifying mirror to see the bigger picture and assess the result. 3. Fill in the eyebrows: This is the trickiest part for getting those perfect eyebrows. Keep in mind that the color of your eyebrows should be very close to the tone of your hair. If you choose a color that is a couple of tones darker than your hair, your eyebrows will look rather unnatural. 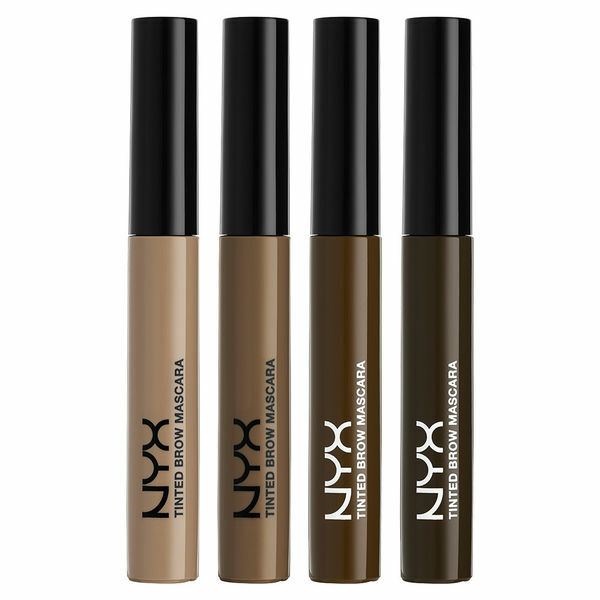 You can fill in your eyebrows using a pencil, eyebrow powder or shadow, and brow mascara. A pencil helps you create a more natural look and conceal sparseness. 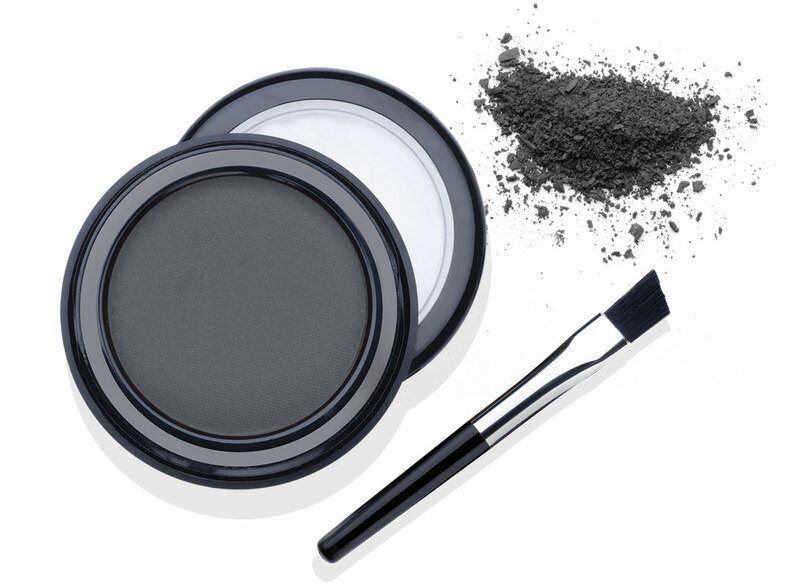 Using brow powder you can get thicker eyebrows, whereas brow mascara is a must-have for women with defiant thick eyebrows. 4. Brush up those brows: Style your arches with a brow brush or a clear, brow-gel wand, pushing the hair upward at the start of your arch and brushing the rest toward the end of your eye. 5. Grow them in: Did you over pluck your eyebrows? Avoid tweezing for few weeks so you can see the natural growth pattern and shape. 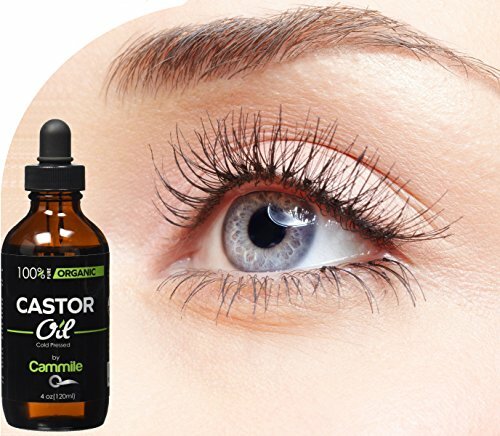 If your brows need a little extra encouragement, brush on a growth serum or castor oil.